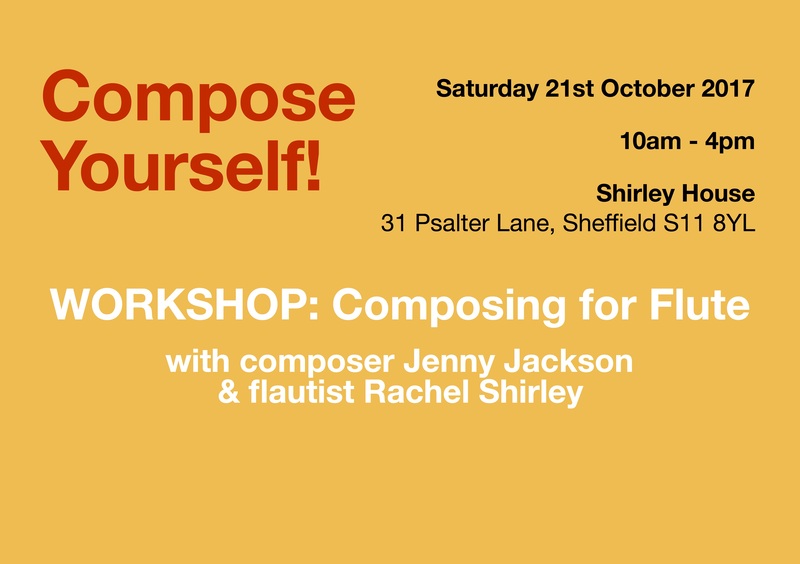 This one-day workshop will guide you through the process of composing your own short piece for flute, culminating with an informal performance and recording of all completed pieces. There will be group activities and individual writing time (with one-to-one support from Jenny and Rachel) with plenty of opportunities to hear outcomes and make revisions as your piece progresses. You can compose in any style although the course will be structured to mimic Jenny's own writing practice, starting with a simple line-drawing activity to generate shapes and gestures before developing your piece step-by-step. This will be done by considering the overall character and how it can be affected by pitch choice, tempo, articulation, dynamics and timbral colour. More traditional starting points such as key, time signature and meter will be put to one side as you are are encouraged to imagine, explore and discover. The course will include a demonstration of the flute, covering useful technical information and practical considerations - such as breathing! 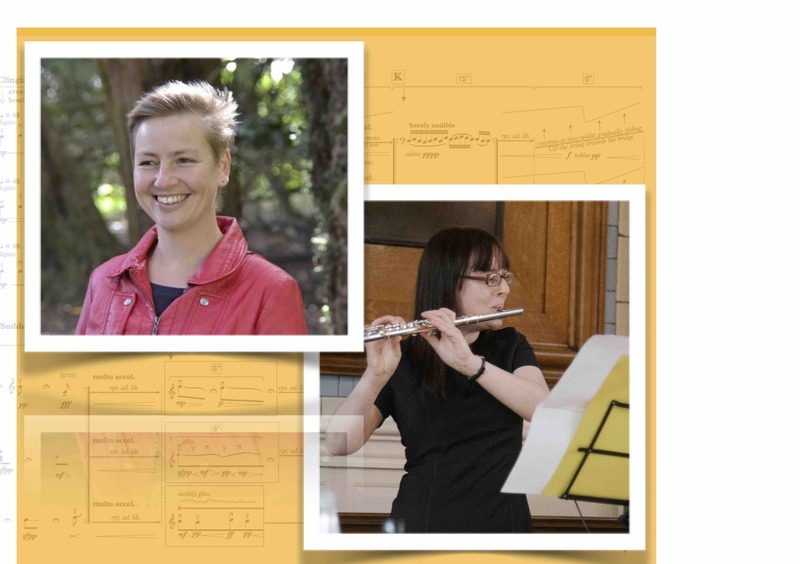 - so that you can compose a piece which capitalises on the characteristic sound of the flute whilst being inventive but physically playable, and as successful as possible.